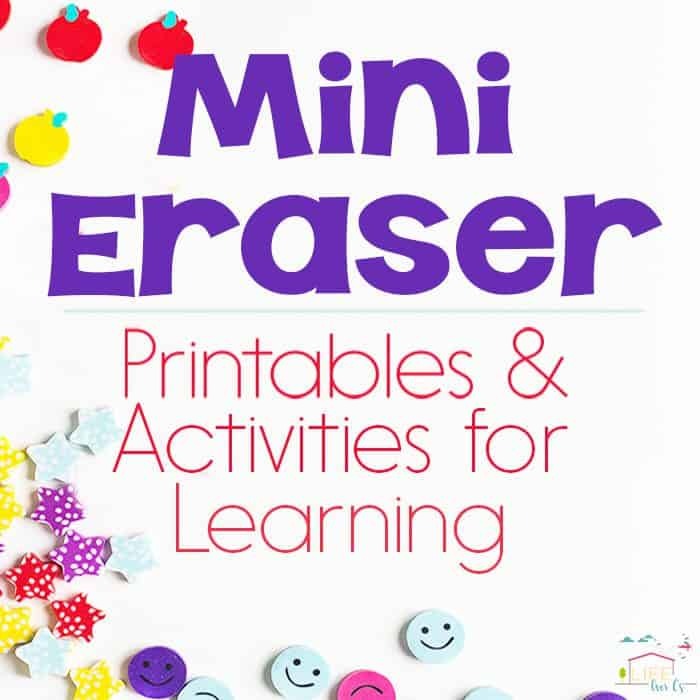 When summer arrives, we like to do as many science activities as we can find time for. 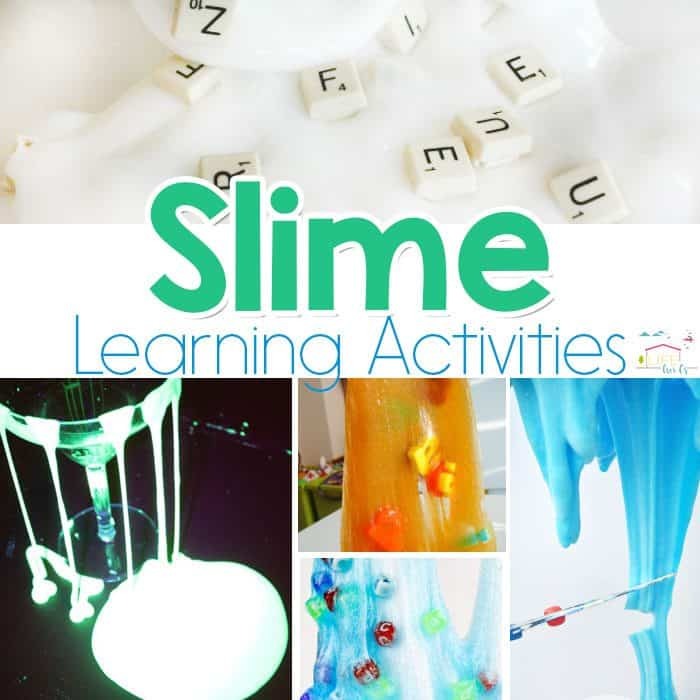 My kids love science experiments and trying different science projects. 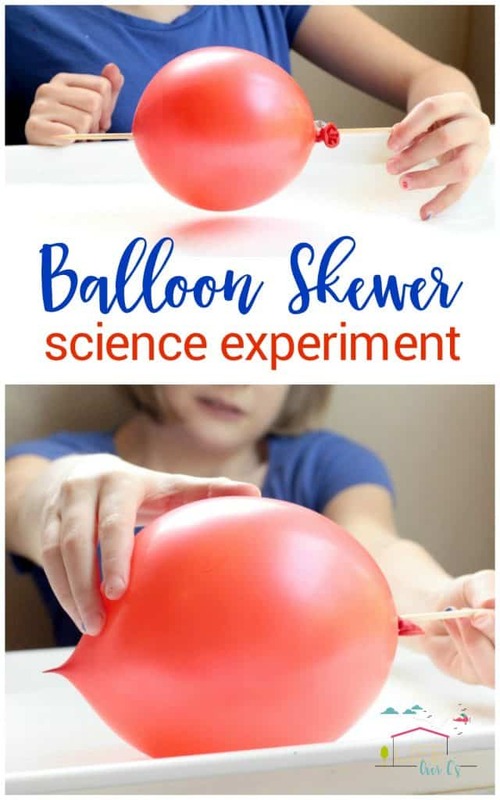 One of their favorite simple science activities is the balloon skewer science experiment. 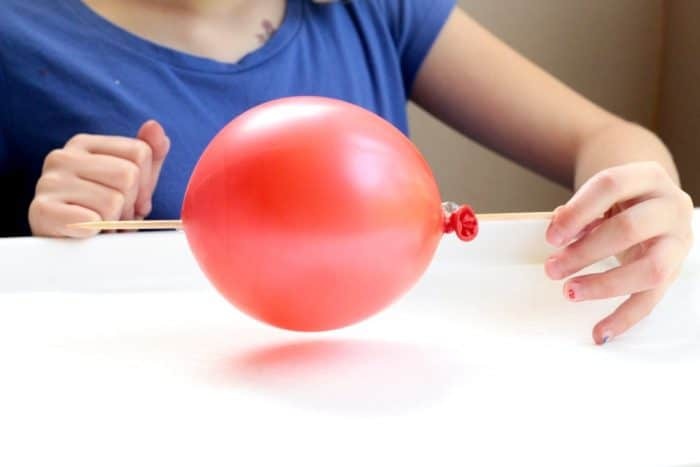 It seems impossible, but with the right science know-how, you can learn how to poke a stick through a balloon without popping it. 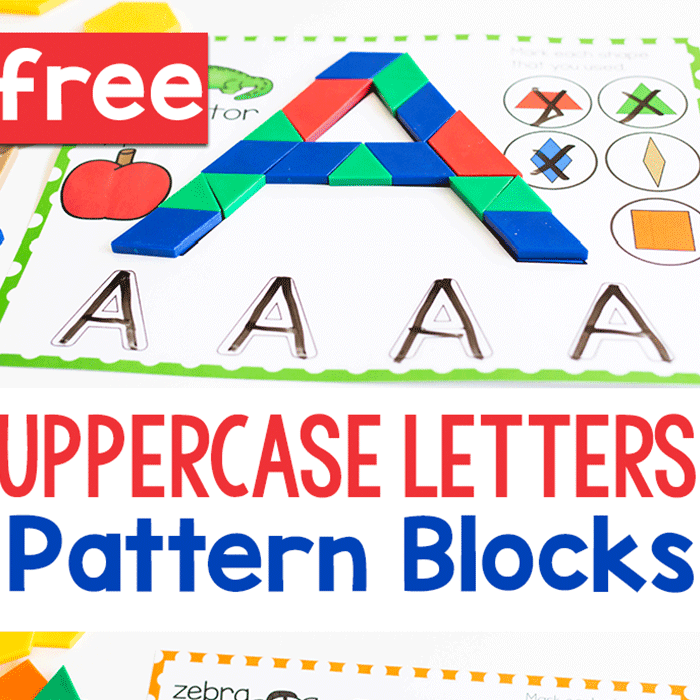 You can keep repeating this experiment until you run out of balloons. Blow up a balloon about half way. 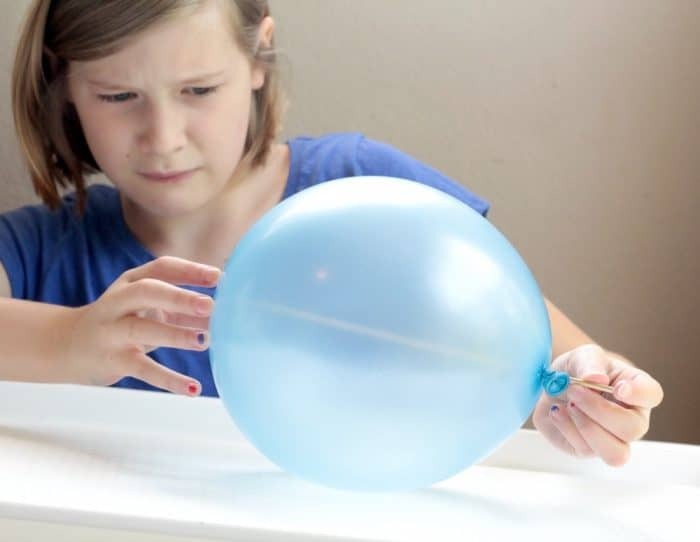 Have the kids try to stick a skewer through the balloon without popping it. Some might be able to poke the skewer through one half of the balloon, but few will be able to get it all the way through. 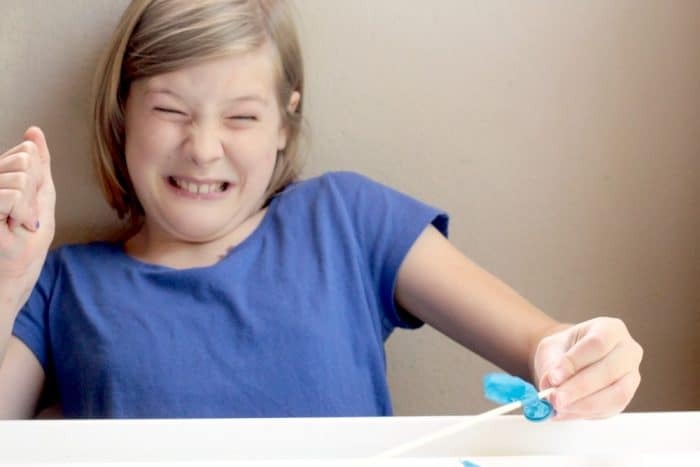 Try with a new balloon, but this time, dip the skewer in dish soap. 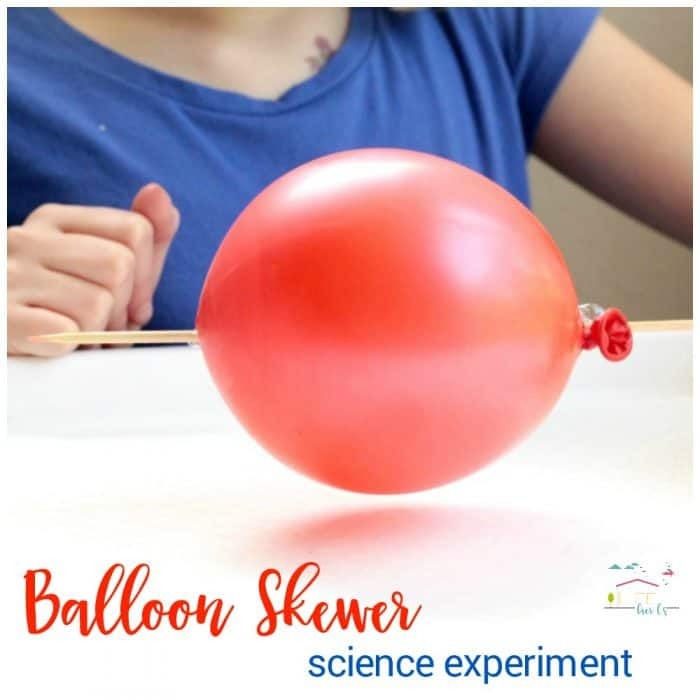 This gives the skewer enough of a coating to keep the polymer chains of the balloon together, and you can poke the stick through both sides of the balloon near the tie and near the dark top of the balloon. 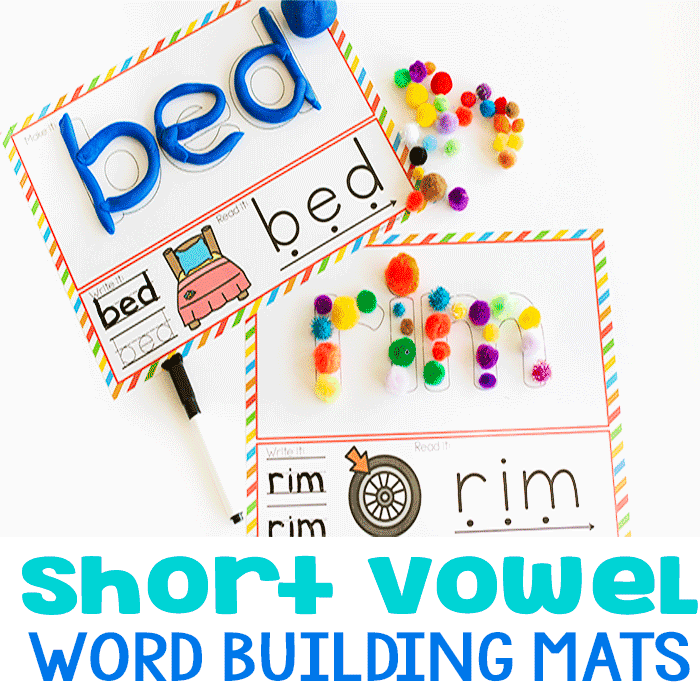 Kids will love repeating this experiment over and over. 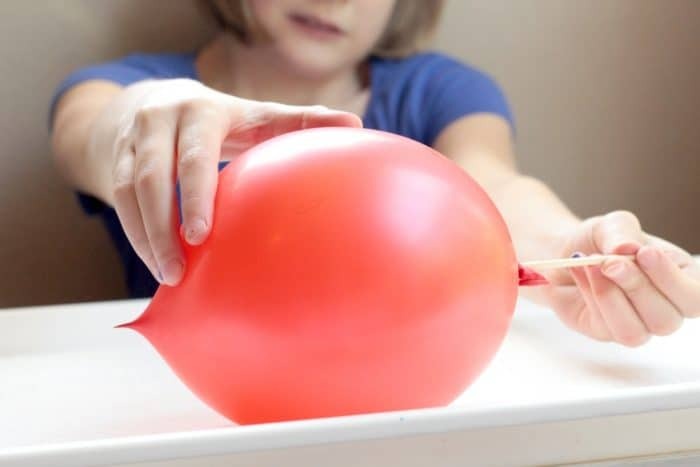 Try experimenting with other ingredients to see if they will also stop the balloon from popping. 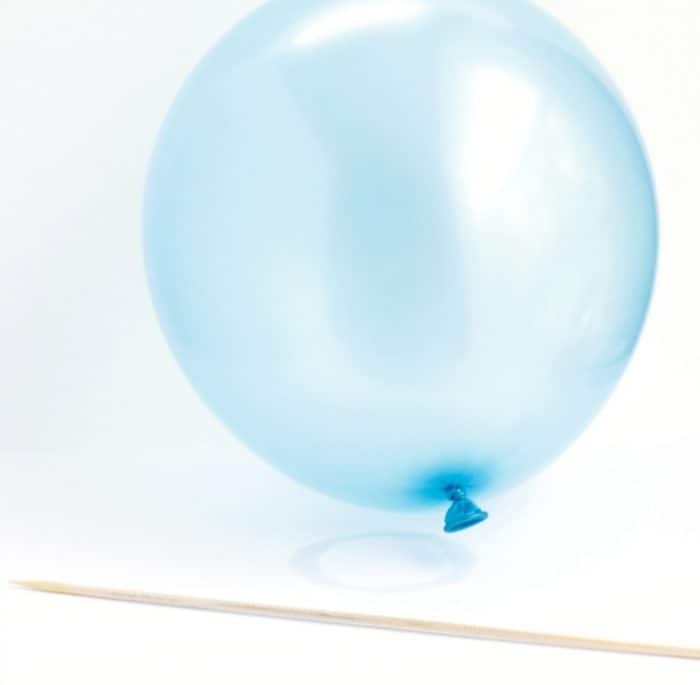 A piece of tape will help keep the balloon together, as well as other materials that reduce friction. What happens when you try using corn syrup? 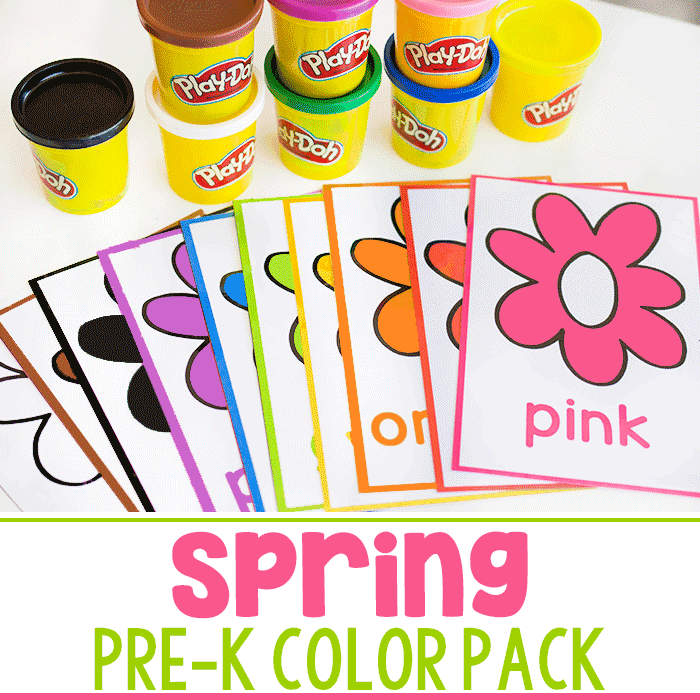 A balloon is made up of molecule chains called polymers. Balloons contain elastic polymers that allow the balloon to stretch. Placing the dish soap on the skewer reduces enough surface tension on the balloon to allow the skewer to puncture the less-taut ends of the balloon. The polymer chains close around the skewer, preventing the balloon from popping. But, if you try to puncture the balloon too quickly, or in the wrong spot, it will explode!